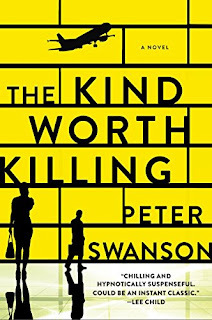 I just finished The Kind Worth Killing and I'm telling you - if you enjoy a psychological thriller (like me) stop everything right now and order this book! The book starts with two strangers meeting at Heathrow airport and sharing their secrets on the flight back to the U.S. The twists and turns that ensue make it such the spooky page turner! 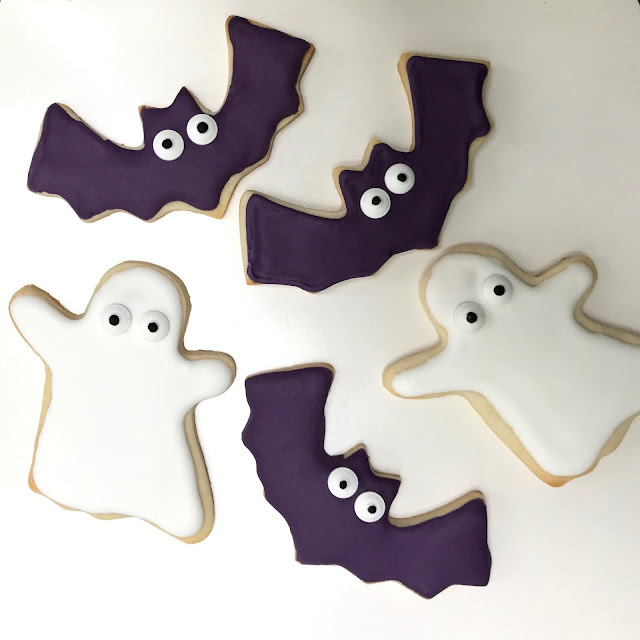 I ordered these Halloween Cookie Cutters to be used with my favorite sugar cookie recipe. You can find the recipe here where I also blogged about my sugar cookie secrets. A new "secret" is that I now roll the dough in between parchment paper to keep things tidy and then refrigerate the rolled out dough before using the cutters. This keeps it firm and easy to work with when making the shapes (I'm just a bit particular when doing these, haha!). We had our dear Nashville friends in town last weekend and the kids had fun decorating a bunch, but I just couldn't stop myself from doing my own as well! 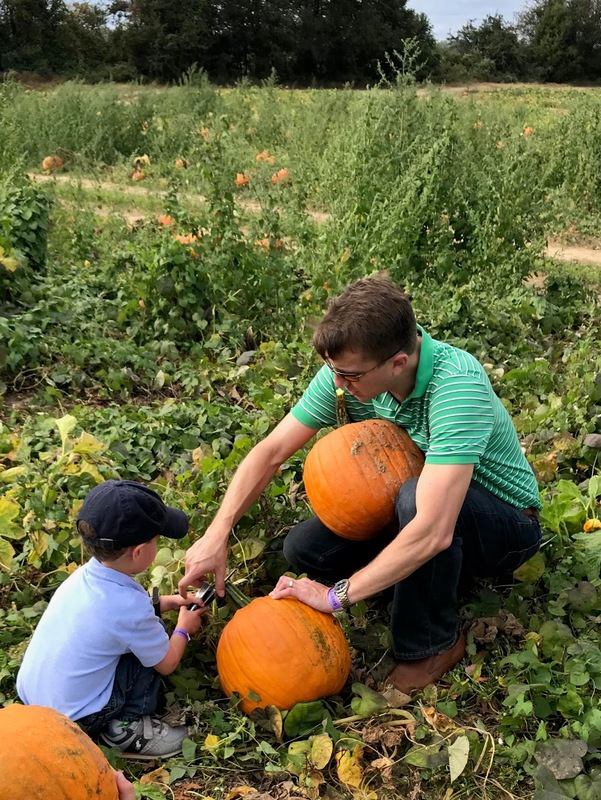 We pumpkin patched hard last weekend, going to a real pick-your-own patch. There's nothing spookier than a dirt on a pumpkin, ha! This guy is just itching to carve his! I'm officially Southern! Ever since we moved to Alabama, I've been seeing yard signs advertising anything and everything: the days of the local Farmer's Market, college bound kids (like "On My Way to Ole Miss!"). Most recently it's been signs for the annual Ghost Walk at the Cemetery and the neighborhood school's fall festival. I think these signs are just a fun Southern thing? I've really never seen a neighborhood so into them! So, I felt like we were fitting right in when my happy helper and I put up our sign advertising the Witches Ride that I'll be participating in later this month. I'm all kinds of excited for it! Last but not least, Room on the Broom (a favorite from last year) is still on our bedtime story/nap time story rotation this year, as well! The rhyming story is fun to read (even for the 10,000th time 😂) and makes a great gift for any little one in your life! I need to get some Halloween books for my kids as well. Happy Friday! hahah you pumpkin patched hard--love that! 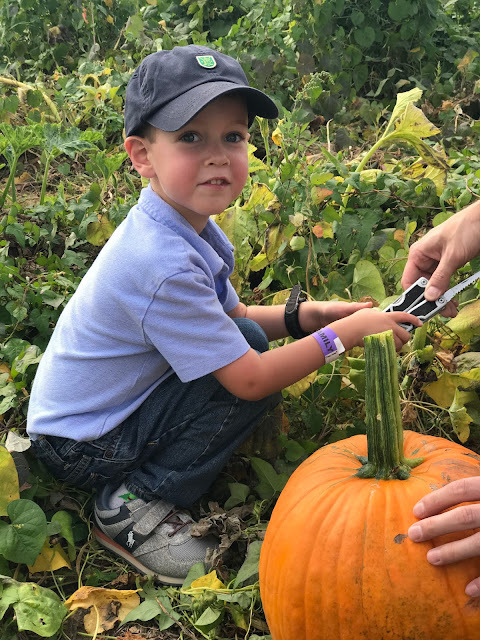 I mean, if you have to bring your own knife, it’s LEGIT, right?!? I have had that book on my Amazon wishlist for about 6 months now and other books keep creeping in before it. I'm so glad I read this - just the motivation I needed to order it STAT! If you love psychological thrillers, you'll love "Behind Closed Doors" by BA Paris! 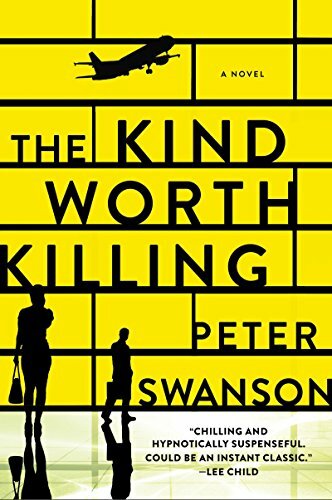 I really want to read The Kind Worth Killing. I love a good mystery and/or thriller. 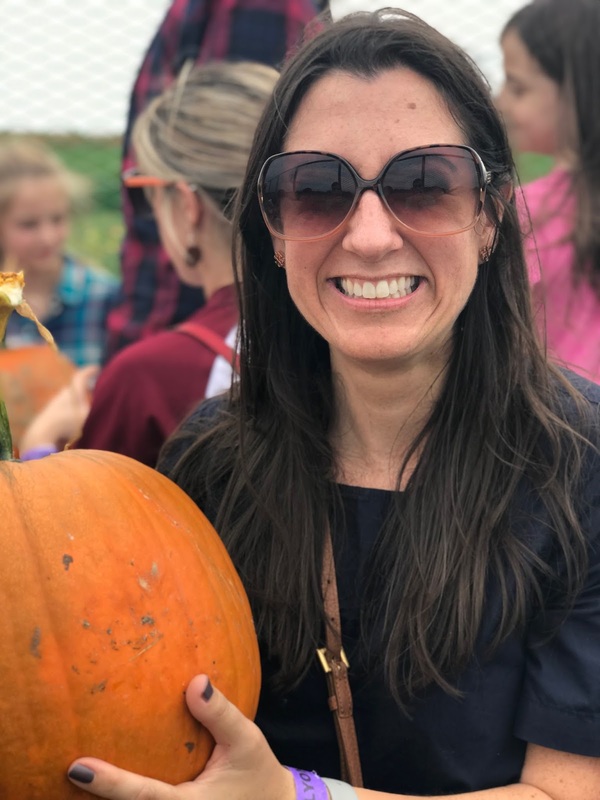 I'm going to a library event next week where we get to paint pumpkins and I can't wait; it's been a few years since I've done that! I love all things Halloween. Oh what fun!! We ♥️ our library! Those cookie cutters are so cute!! And my boys can't wait to carve theirs either. Hope your weekend is grand! That's so interesting about the signs! A few of our neighbors put things out too, and I thought it was a bit odd. I guess I'm officially living in the real south too! Also, those cookies are absolutely adorable. It makes me want to go whip up a batch or two (to hand out to neighbors with said signs)! The Kind Worth Killing is on my TBR for next year. I wish I could get to it this year, but there are just too many books on my plate at the moment. I can't wait to make our first batch of fall cookies!! Those cookies are adorable! I haven't heard of that book but it sounds really interesting! I'm going to have to look for it at the library. I just checked out the new release by the author - hoping it’s just as good! I'm going to have to add The Kind Worth Killing to my list of books to read! Sounds intriguing. Room on the Broom is on Netflix if you'd like to see it in action on TV. We usually read the book and have a popcorn date and watch the movie. It's a quick one!